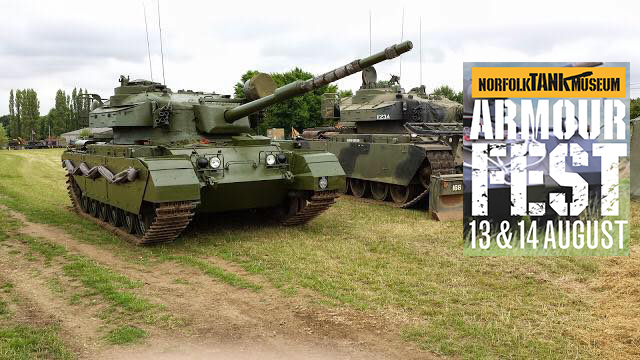 I won’t be posting today because I’m on Norfolk Tank Museum for the Armourfest 2016. I’ve never been in this museum before, but wanted to come around for quite a long time. As usual, I’ll have loads of pictures for you and all up-to-date news, once I’m back home. Have a great Weekend, I know I’m having one.